Upgrades bring newer touches and finishes while maintaining the full mountain cabin charm. All new dual-pane windows and insulated roof keep the heat from the cozy wood burning insert in, and the cold out. 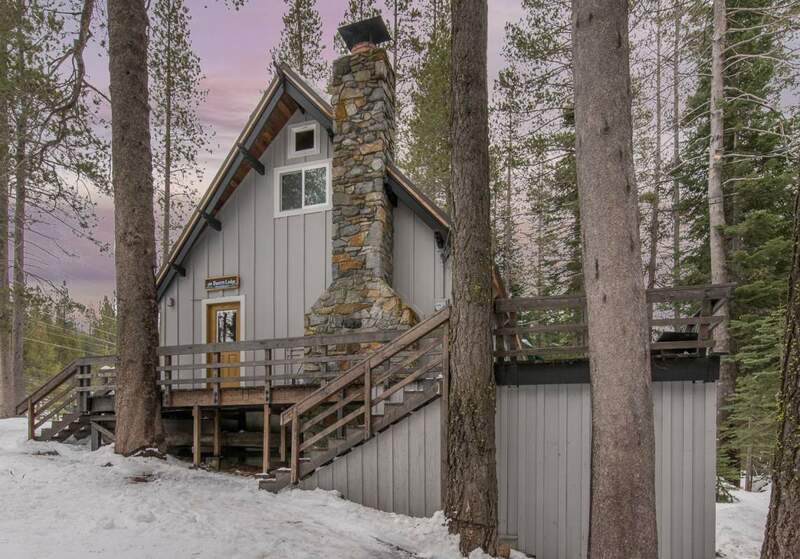 Located in the quiet community of Pla Vada with easy access from HWY 80 and a short drive from Truckee. An abundant amount of outdoor activities nearby, and right out your back door. Huge walkin basement provides 850 sq ft of excellent storage for all the toys. "Amazing! 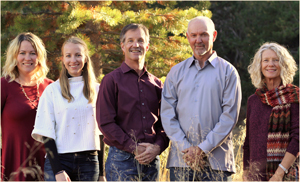 We just wanted to thank Matt, Lauren and Samantha for managing the rental, and recent sale, of our Tahoe Donner home over the past four years.... continued"